It has been established over time that including all the costs related to the production of a garment, the cost of the fabric is the highest. As much as about 70 per cent of the expenditures of apparel production have been dedicated to the cost of raw material which includes fabric and trims. 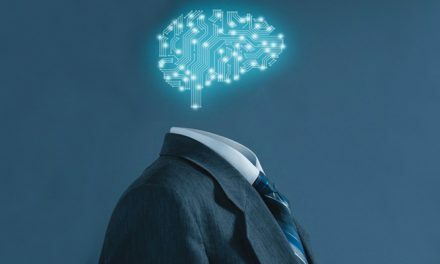 It would not be wrong to say that by controlling the raw material costs, one can substantially decrease the investment cost for a company, thereby directly affecting its profits. Logically, the cost of raw material can be controlled if we monitored the fabric consumption and utilization. If fabric wastage at different levels of production process could be minimised, it would directly affect the fabric savings. Many solutions, technical and otherwise, have been devised to solve the crisis of fabric wastage (or in general, fabric saving) in the garment industry. Some of those were found to be immediately effective to some extent, like, CAD, cutplan software etc. and some which were mastered over time with practice, like, better marker making and precise consumption calculations for different garments. 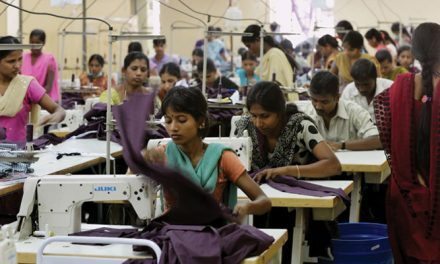 But, regardless of all the efforts put in, wrong fabric consumption prevails as a giant in the garment industry which costs a company much of its profits without them even realising. In simpler terms, fabric consumption can be defined as the amount of fabric required to make a garment. Hidden behind this definition are numerous other factors like, fabric type, garment type, size ratio, etc. which directly impact the consumption calculations. If all these parameters are to be taken into account, the exact calculations and the objective establishment of results become difficult. In cases like these, precision in the estimation of results becomes important. Although, the methods that have been formulated to either correct the calculation of fabric consumption or to control it, give limited results. For this reason, it is important to control the consumption at a primitive level. Following are some of the default areas which affect fabric consumption. Marker making can effectively alter fabric utilisation. Typically, a marker containing more number of garments will be more efficient and consume (hence, waste) lesser amount of fabric. 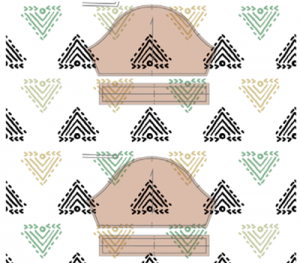 This is because of the effectiveness to fit the pattern pieces more accurately if the numbers of garment per marker are more. For example, a 7-way marker will have more number of pieces which can be fit together in a marker so as to optimise the fabric utilised than a 2-way marker. 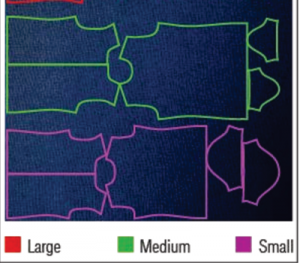 Fabric width and shrinkage are the key criteria while a grouping of the fabric during cutting. 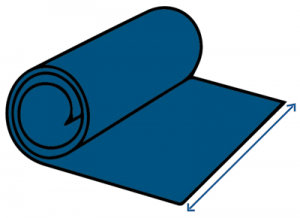 The width of the fabric determines the area available for making a marker and therefore, more fabric width will give more efficient markers. Grouping of fabric rolls according to widths can drastically improve fabric utilisation and reduce wastage. 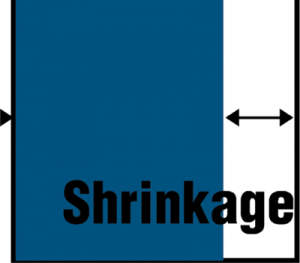 Shrinkage of the fabric is the ratio by which a fabric deviates from its original dimensions. If the shrinkage is more, fabric consumption will be more and if it is less, fabric consumption will be lesser as well. Solid colour fabrics will be easier to deal with while making of markers and laying of fabric. Also, in case of solid colours, fabric consumption will be much lesser than for stripes, checks or other prints. The repeat size also directly affects the fabric consumption. If the repeat size is bigger, consumption will be more. 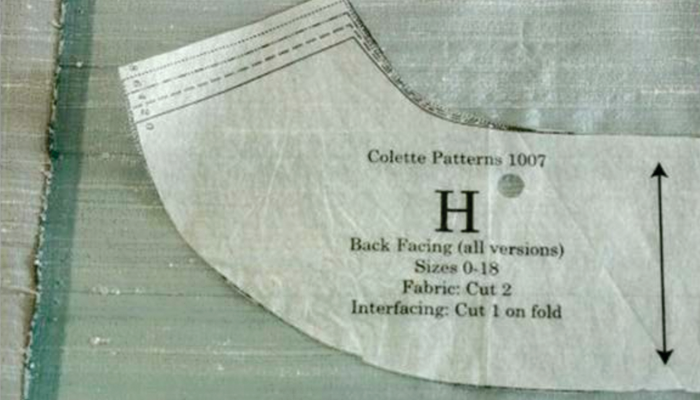 For e.g., in the image above, the sleeve pattern pieces have to be placed in a certain position because of the repeat fabric pattern. This is under utilising the fabric. In case of defects like these, the marker will be not as efficient and would substantially increase the fabric consumption. These defects are mostly unavoidable and can be worked along to an extent through effective marker making. In the case of specific style requirements or garment parts like the waist band, fabric needs to be cut on the bias. The fabric consumption for these styles is higher than the ones cut straight on grain. 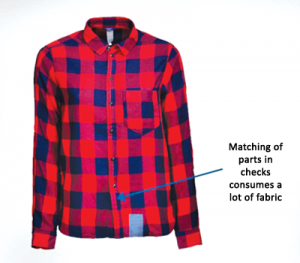 The above mentioned are some of the major factors affecting fabric consumption. Other factors which affect can be symmetry of the garment, better size mixes, nature of the fabric or even the manual handling of fabric during spreading and cutting. 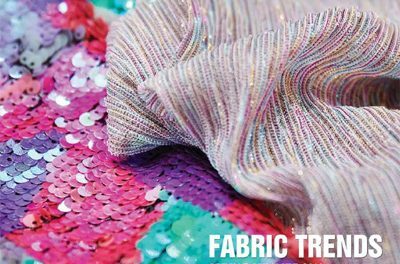 Some of these factors are unavoidable, but others can be put into practice to significantly reduce fabric wastage, optimise fabric utilisation and minimise fabric consumption at different stages of garment making. Fabric consumption greatly affects the total cost incurred in the process of garment manufacturing. Hence, it becomes very important to track the cutting processes at every step so that the least amount of fabric is consumed. 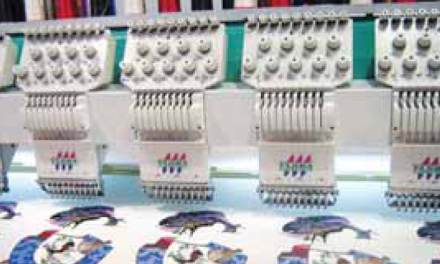 Our solution IntelloCut can help you save your fabric, streamline your processes and boost up your profits.